It is amazing how WONDERFUL you will feel having a really clean home! We guarantee that Skipper Cleaning Services will exceed your expectations for your home . Your place will be sparkling clean. We take great pride in what we do! 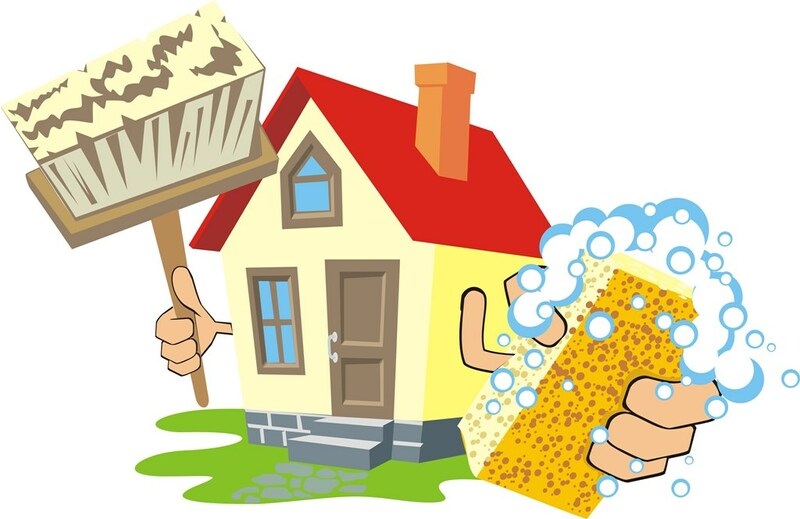 We approach every home cleaning assignment with great responsibility and care. We guarantee 100% satisfaction. We offer two primary cleaning services - regular and deep cleaning and all of our cleaning services can be tailored based on your needs and wants. Our regular cleaning services include floor washing, furniture dusting, carpet and vacuuming, bathroom sanitation, and kitchen clean up. Not every house cleaning assignment is the same, and we understand that. We allow you to choose the chemicals and materials used to clean your house and instruct our cleaning crew on any specifications that you may have.